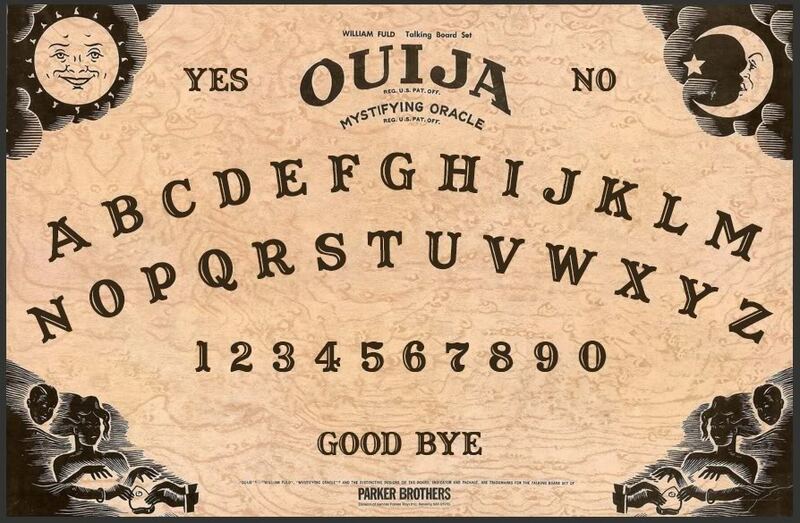 Play this game....and answer the questions....if you dare. Please click on the name of this board. Something is coming through the board, quickly click the word you need to use to officially end the session.